Our Lady of the Lake’s third grade boys coached by Mark Hanna. 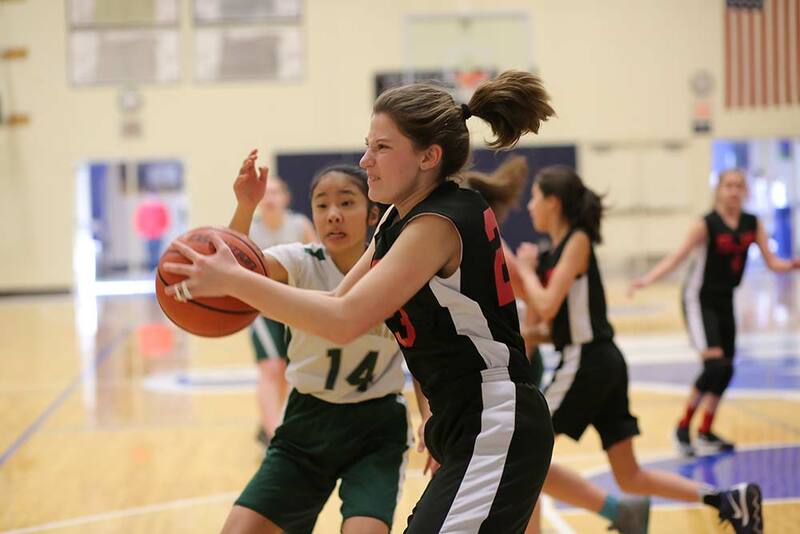 The Catholic Youth Organization basketball season concluded March 10 with the long-anticipated “City” tournament. More than 275 teams participated in the tourney, which took place over three weeks and included many suspenseful games and many others that were just plain fun. “We want to congratulate all of the teams for their hard work,” said Jenna Bass, CYO basketball director. The season began in November when teams could begin practice. Many teams chose to participate in a pre-season jamboree on the first weekend of December. The jamboree — a quick tournament of mini-games — allows teams to get tuned up and make sure they are in the correct league. The number of youth basketball participants increased over last year. This year there were more than 2,800 participants in the third through eighth grades. That added up to 286 teams. Each team played eight games during the regular season. It’s a busy time on courts all over the area, with 1,100 games over a nine-week period. Bass wished eighth-graders success as they move on to high school and thanked them for their years of participation. She also reminded them of the popular CYO high school basketball league.